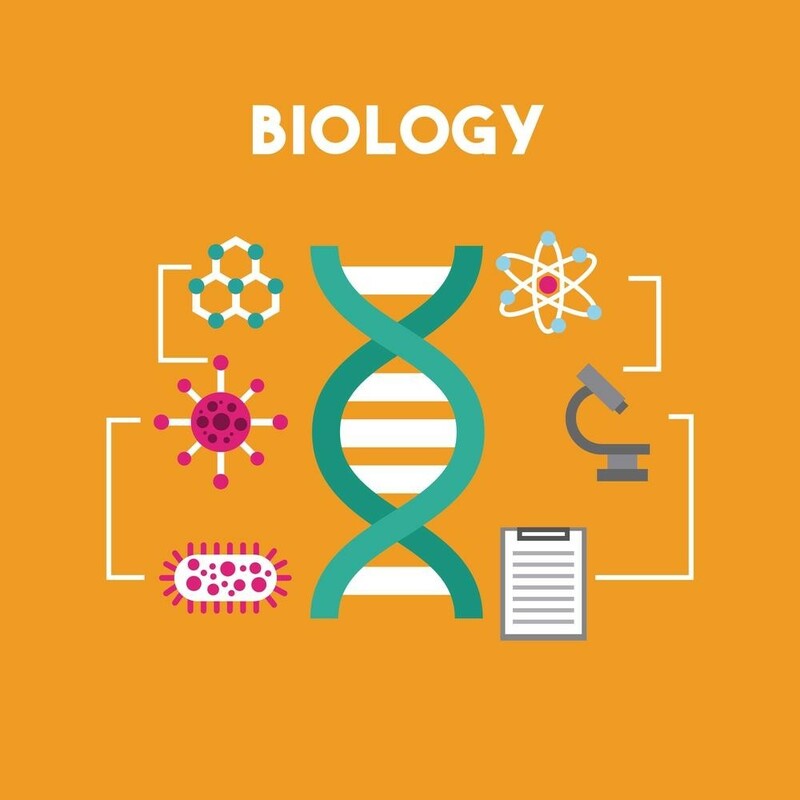 Students taking courses in the life science often think of biology courses as focusing on practical experiments, including everything from germinating seeds to dissecting small animals. This can leave many students unprepared for the challenges that they will face when assigned a research paper on a scientific subject. The truth is that the life sciences involve a great deal of archival research and careful analysis of the work that previous scientists have done in the field. If you’ve been assigned a biology research paper, there is hope: Our guide to the five key steps to writing a biology research paper will have you ready and able to produce a top-quality essay in no time. Review the assignment carefully. This sounds like a no-brainer, but it is often the place where students first go wrong in starting their biology research papers. Your first step should always be to read the assignment from start to finish and to make sure that you understand each of the requirements of the assignment. If there is a grading rubric, be sure that you have also reviewed the rubric to make sure you know what the instructor will be looking for in your paper. The single most common way that students lose points on major assignments is through inadvertently omitting a requirement. You might find it helpful to create a list of requirements that you can check off as you add them to your paper. Conduct research using scholarly sources. There’s a lot of great biology information on the internet, but there is also a lot of misinformation out there from people who oppose major theories and findings in the field of biology. Your paper will benefit from using only the best information, which is why using scholarly research from your institution’s library databases is the safest and most effective way to gather the best research. Most libraries let you select a “peer-review” filter to limit your search results to academic journals. Be sure that you are familiar with the difference between popular and scholarly sources. It’s often helpful to pick out key points and quotes while you are researching sources and prepare your in-text and reference list citations so you can just plug and play when you write your paper. Develop a thesis statement before you start writing. After you’ve researched your topic, you should have a pretty good idea what the evidence has to say about the assignment question. Before you begin writing, you’ll want to distill your ideas about the paper into a single sentence that explains what your research paper will demonstrate or prove about your topic. This thesis statement will be used in your introduction to orient the reader, but it also serves an important purpose for you as a writer because it guides you through the writing process and ensures that you will stay on track by making sure that everything you add to the paper supports or reflects the thesis. Outline your essay before you write it. It sure sounds like we focus a lot on prewriting! It’s true: The more work you do before you start writing, the easier it is to write a great Biology research essay. In this case, using your thesis to develop an outline of your paper and to plan out which key points you will present, in what order, and supported by which sources and quotations will save you time as you write by taking the guesswork out of writing. Basically, once you have your outline, you’re just adding details to the skeleton you’ve already worked out. It makes writing much easier! Write your paper! Finally, we reach the step where you actually write the paper. Begin at the beginning with an interesting and compelling opening that will make the reader want to read more. Present your thesis, and then flesh out your outline by turning points and subpoints into paragraphs and sentences. Then, tie everything together with a conclusion that sums up the paper and leaves the reader with a compelling final thought. And don’t forget to proofread once you’re done! Typos can distract the reader and result in unnecessarily lost points. As you can see, a large part of the writing process is actually the prewriting process. The more successful you are in understanding the assignment, researching your topic, and outlining your paper, the more successful your essay will be. It might seem like busy work that you can handle while in the middle of writing your paper, but believe it or not, it actually saves time in the long run because you won’t have to go back to revise as frequently, making the writing process smoother and easier. Get To Know The WeatherBug App In Details: A Must-Have For All Smartphone & Desktop Users!